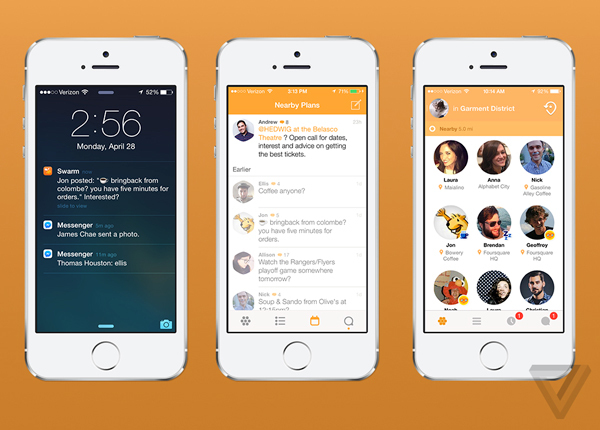 We're still taking a look at Swarm and hope to let you know what we think of the new app soon. 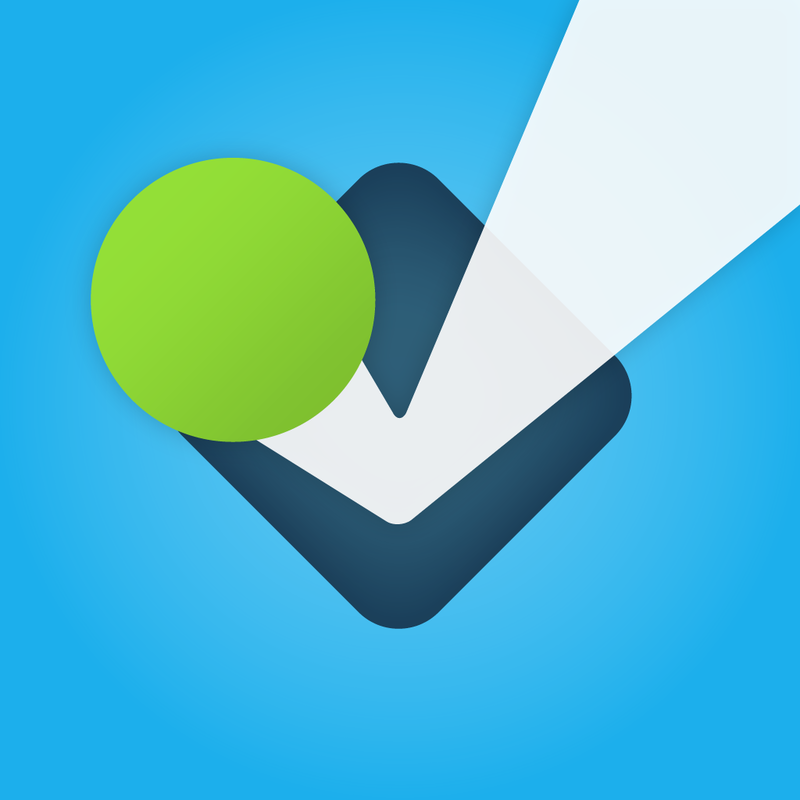 We're also keeping an eye out for changes expected to arrive on the original Foursquare app in the coming weeks and months. 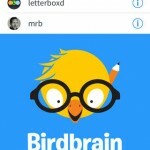 In the meantime, see: Foursquare Talks Mayor Changes And More In Its New Swarm App, Birdbrain Is Back: Gets Optimized For iOS 7, Adds Useful Twitter Graphs, and Squerb: When 'Liking' A Band Or TV Show Just Won't Do. 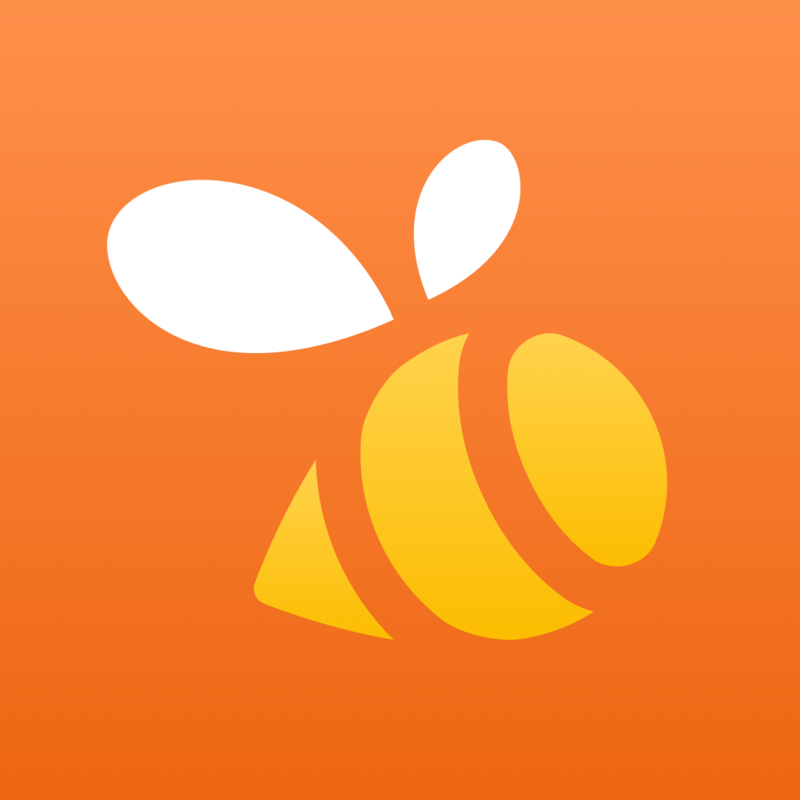 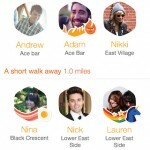 The Swarm and Foursquare apps are available to download now.